Category Archives for "Property market"
Mayfair has begun the first initial steps to put the health of its area as its top priority. Located in the centre of one of the worlds business and transport hubs it easy to see the challenge that this small borough of central London faces. Behind this campaign are members of the local community, business owners and local council figures who are showing the impact that even in a digital and bureaucratic world, residents and those on the receiving end of new measures can make important decisions in terms of the future of their beloved areas. As a mainly commercial area, Mayfair has begun its revolution, or more accurately said, return to its residential roots. Years of competing as the leading area for the highest earners and their businesses have left the area in an unenviable state. Figures released in 2017 showed that Mayfair, along with Westminster, was confirmed as having among the worst air quality in Europe. Gases such as nitrogen dioxide regularly exceeded globally agreed acceptable levels. Air quality is the air most targeted by the reforms put forward by a group known as the Mayfair Forum. The group have proposed a plan that will ensure Mayfair becomes a more people-friendly area of London, looking at available green spaces, new developments and their carbon emissions, as well as public transport routes through the borough. 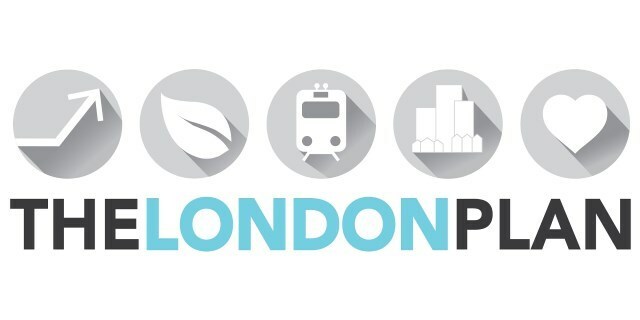 Working alongside key targets put in place by the London Plan, the change to transport within the area will see the routes and frequency of buses change drastically to lower emissions through the heart of the residential areas. With the residential revolution that is currently taking hold on the area, including just over 500 new homes before the end of 2023 Mayfair will increase its residential numbers by almost 25%, and the Forum want to ensure the area is ready to cope with this new demand and provide a safe and healthy environment for all. 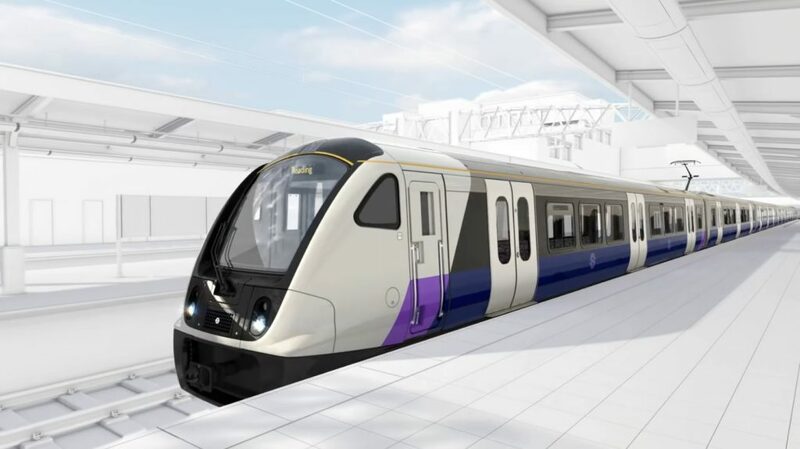 One of the greatest improvements to the air while by the introduction of Crossrail, which will see the ability for much larger numbers of visitors come to the area. In order to ensure the safety and better the experience of these visitors, cycling routes and on-street cycle parking will be incorporated, along with the widening of footpaths to enable them to cope with the increased foot traffic. To encourage the minimal usage of fossil fuel transport, electrical charging points will be incorporated into the areas parking, taxi ranks, and only zero-emission buses are able to pass through Mayfair. Decreasing the traffic and highlighting the already well known green spaces of the borough such as Berkeley Square through further educated choices on planting further greenery will provide improved air quality and complement the character of the area. 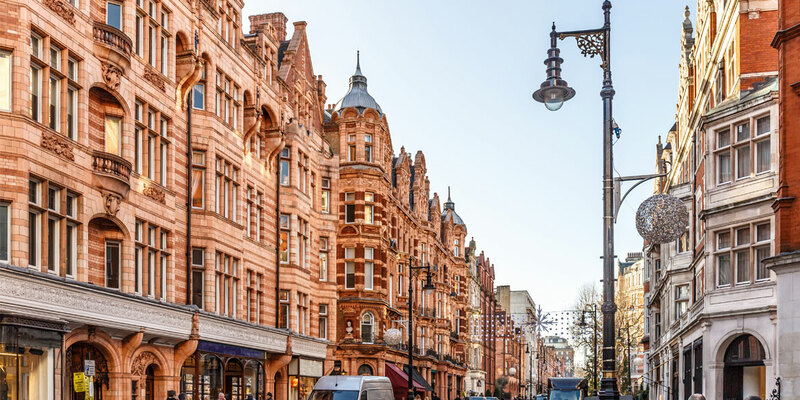 Mayfair continues in its attempts to be at the forefront of positive change in London and working alongside the plans implemented by the Mayor of London Sadiq Khan, is helping the area keep away from its smog ridden past! Europeans are not out of the woods and attention needs to be paid to all European economic policies ensuring that health is injected into each housing market. Lower house prices reduce the amount of borrowing that households can raise against a property. Less access to credit tends results in less spending, less home moving and less economic stimulants. Housing market falls increases the loan-to-value ratio of mortgage debt (the value of the debt will rise as a percentage of the value of the property as prices fall). In some cases, this leads to negative equity, whereby even selling the house will not be sufficient to repay the debt. This traps people in their properties, prevents them from borrowing further against the property, or forces them into bankruptcy. In all scenarios, owners can’t clear their debts or take a profit on a sale — and that depresses spending too. This nightmare situation is developing now and its time to wake up before we hit another Global Financial Crisis. 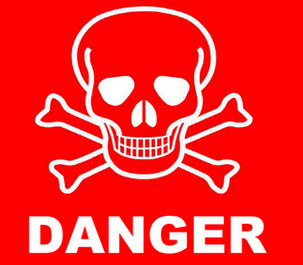 read more at LinkedIn – Why Suicidal Housing Markets Can Kill!